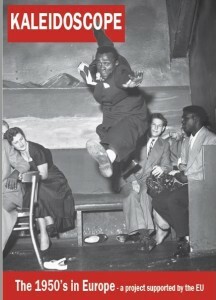 A new project joining heritage photography and new technologies, to discover the life in the 1950s as you’ve never seen it before. Co-financed by the European Union in the framework of CEF Connecting Europe Facility Programme. 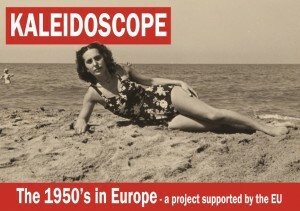 The project aims at leveraging photographic content in Europeana depicting the 1950s in Europe, connecting today’s citizens with the post-war generation whose dreams of a better life led to the establishment of the European Union. Kaleidoscope wants to increase engagement with Europeana content, by heightening user interaction through crowdsourcing and co-curation. To support the discovery and reuse of photographic content in Europeana and allow for users to combine it with personal stories and photographs, the project will implement an intelligent visual similarity search, propose web/mobile demonstrator applications and provide augmented reality services. Back-end tools enabling users to manipulate photographic collections will be integrated, which will eventually result in an update of the existing records with the crowdsourced annotations, materials and addenda. The data yielded will support curation work and improve the functionality and serviceability of Europeana. 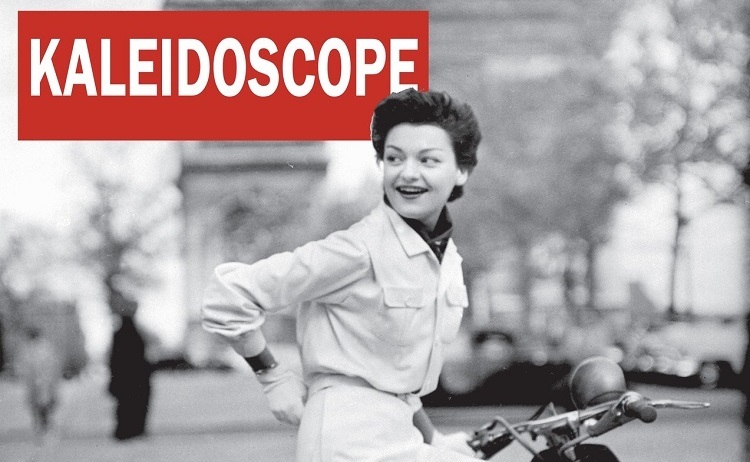 Kaleidoscope will also develop a community of users to raise awareness on Europeana, its content and its potential for creative reuse. Finally, the project partners will create an educational portal including a Massive Open Online Course (MOOC). The tools, created and tested with the 1950s in Europe as an overarching theme, will also be relevant for other thematic frameworks. In particular, the outcomes of this project will be used to enrich Europeana’s Thematic Collections on Photography and Migration with new stories, interesting photographic material, and other compelling resources for the users’ benefit and engagement.